Come on in and check out our great selection! Your stop for 5 floors of lighting, office and home furniture Salem, Oregon. 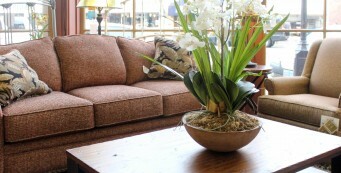 Sid’s Home Furnishings offers furniture for every room in the house. 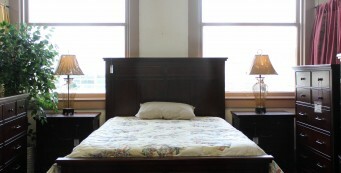 Regardless of what you’re looking for, Sid’s Home Furnishings is Salem’s quality furniture destination. Shopping in Portland? Don’t forget about Salem. We provide great service, pricing, and free local delivery in the Salem area. For nearly 65 years, Sid’s Home Furnishings has provided the widest selection of Home and Office Furniture Salem Oregon can offer. From Amish furniture to area rugs, wall beds to lighting, we have everything you need to turn your house into an exquisite home. With quality brands such as Quoizel Lighting, Wesley Allen bedroom furniture, Bernhardt leather living room furniture and Fjords European designs, our selection of furniture in Salem, Oregon can't be beat. Most furniture made in China has an expected life of 18-24 months. Spend the extra money for better quality furniture. It's all about life expectancy of your furniture. 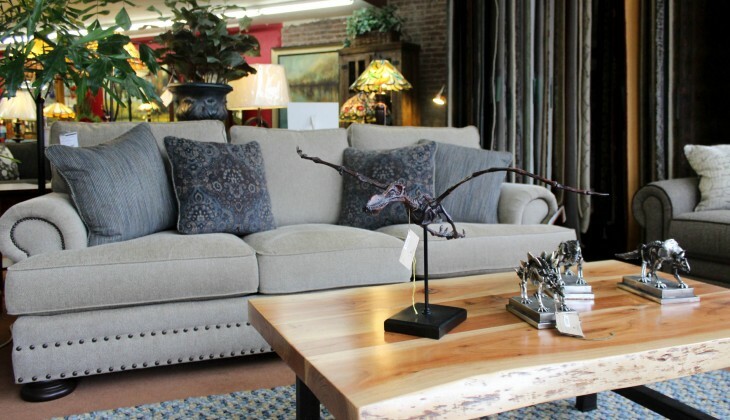 Sid's Home Furnishings is also proud to be the exclusive supplier of handmade, Made-In-America furniture by Carolina Customs Leather and Gat Creek Furniture in Salem, as well as other North American made brands. 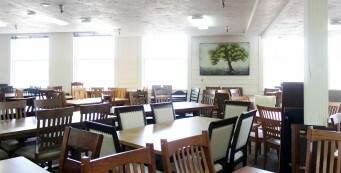 If you're searching for the best in quality hardwood furniture and hand-tied top grain leather upholstery that Salem can offer – Sid's has it. American made furniture uses eco-friendly and green glues vs. glues in offshore factories that can cause major health issues. Plus, imported furniture often has been treated with fungicides that could make you sick. As home design trends come and go, you can rest easily knowing that Sid’s will always be here. We take pride in providing you with quality office and home furniture in Salem, Oregon and we firmly believe that our point of pride is exactly what has kept us in business since 1948. We are proud to offer a large selection of products from the manufacturers below. Just click on any of the logos to browse their selections.